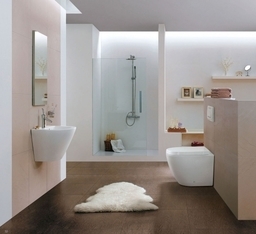 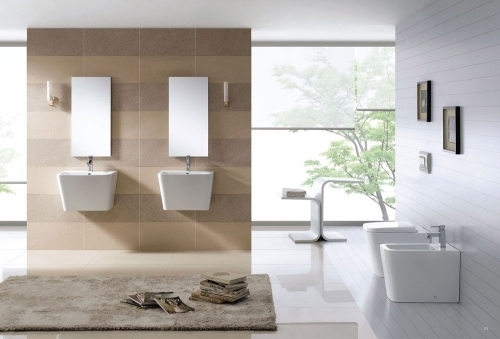 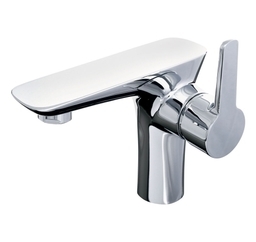 Welcome To Easy Bathrooms Easy Bathrooms is the one-stop-shop for all your bathroom needs. 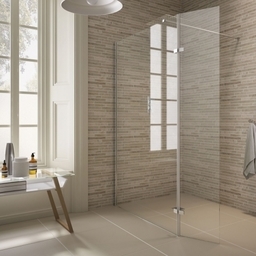 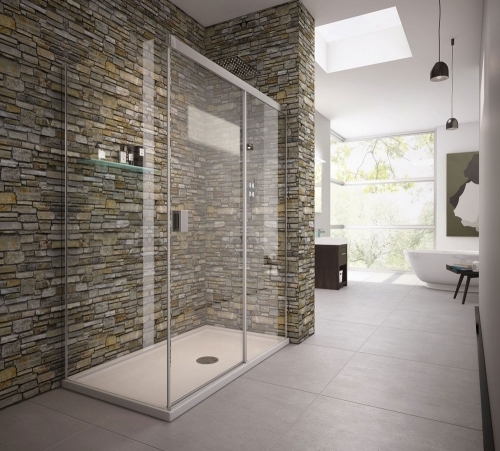 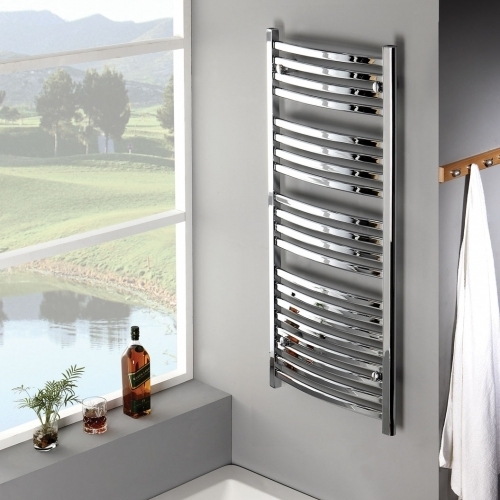 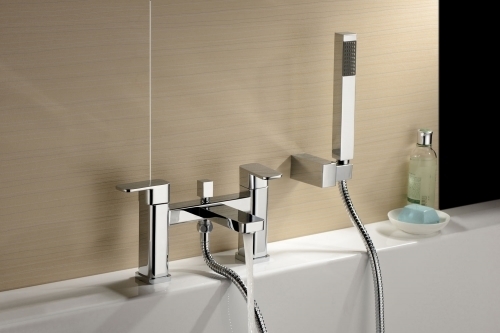 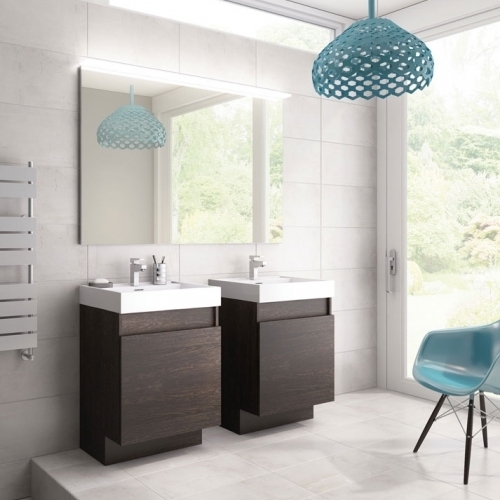 Whether you are looking for a shower, bath, ceramics or furniture, we offer expertly designed, contemporary and traditional products of the highest quality at unbeatable prices. 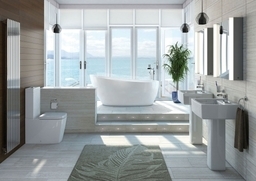 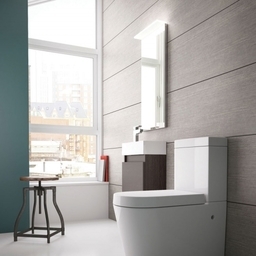 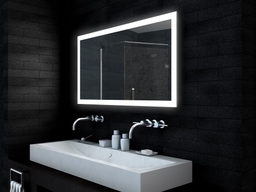 About Us We are committed to giving our customers a wide range of modern bathroom options and making the process of finding and buying your dream bathroom as easy as possible. 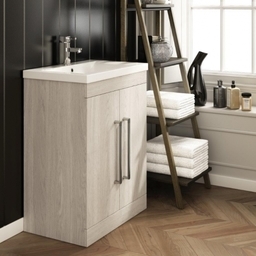 Our highly trained team of bathroom experts are on hand to help you along every step of the journey - from choosing what's right for your plans to helping put together the perfect bathroom package. With the combination of our extensive range of quality products and top class customer services, Easy Bathrooms really does take the stress and hassle out of finding your perfect bathroom. 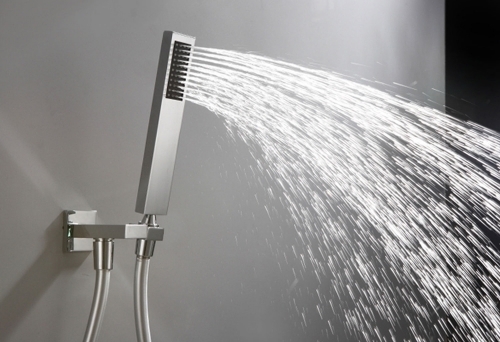 We're all about making things "easy". All our products are backed up by our Easy Guarantee to ensure your new investment works flawlessly for many years to come. The Easy Bathrooms Guarantee We aim to assist you with making the right choice for your new bathroom. 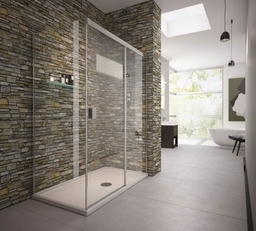 And to make this even easier we have a number of promises and guarantee designed to give you piece of mind. 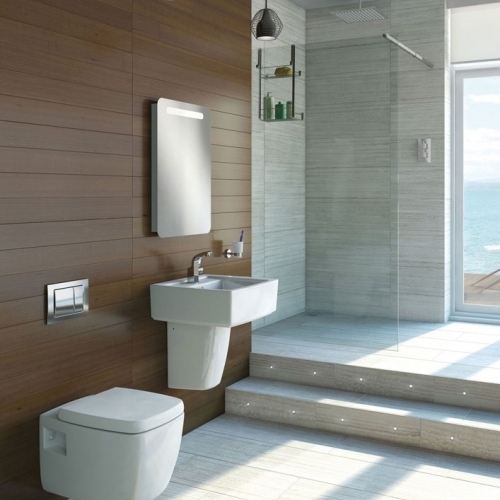 First and foremost, what you see is what you get: all our prices are inclusive of VAT, making totalling up your bathroom budget that much simpler. Our Showrooms If like many of us, you want to see your new bathroom before you buy it, then you're in luck. 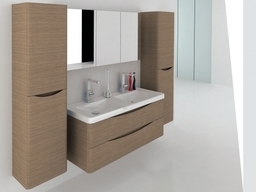 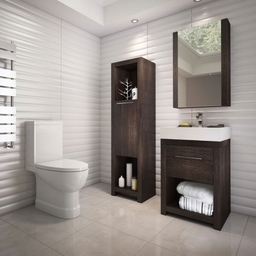 Unlike many other online retailers we have our own bathroom showrooms where you can see, feel and test our products. 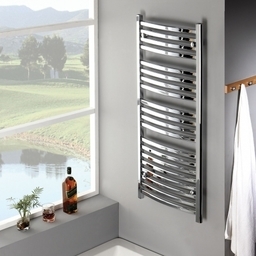 You can buy all our products at the same great prices in store and online. What's more, our bathroom showrooms hold almost everything in stock, so you can take away your new bathroom the same day. Now that's easy! 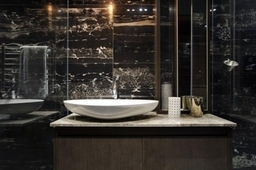 Visit Our Website For More Details On Our Other Showrooms We have showrooms based in Sheffield, Huddersfield, Wakefield and Leeds.